A pedestrian was injured when a scaffold collapsed outside of a building in downtown Fort Worth. The woman was hospitalized in critical condition and two other construction workers were treated and released at the scene. A construction worker was tethered to the building, holding on to a ledge from six stories above ground. The man was able to eventually pull himself onto a nearby ladder and was not injured. A huge scaffolding collapsed at an apartment building under construction near Minute Maid Park in downtown Houston, and now we're getting a look at the moments just after it happened. 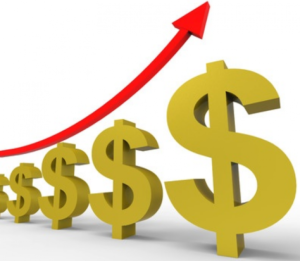 OSHA's penalties for violations of workplace safety will increase in 2019 to adjust for inflation. The adjusted maximum penalty amounts will take effect upon publication in the Federal Register. An aluminum manufacturing company is facing nearly $2 million in fines after OSHA discovered 51 violations. OSHA cited Aluminum Services LLC finding that two employees were hospitalized as a result of two separate incidents. 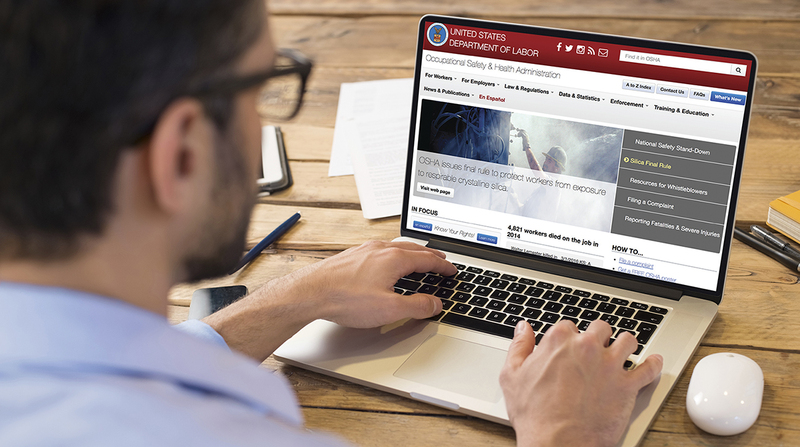 "Aluminum Shapes extensive list of violations reflects a workplace that does not prioritize worker safety and health," says Robert Kulick, OSHA's regional administrator. "The company can more effectively protect its workers by implementing a comprehensive safety and health management system." The first worker experienced chemical burns after entering a tank containing dehydrated sodium hydroxide, aluminum oxide and decomposed metal. Despite employees reporting they were experiencing chemical burns to their skin, the workers were directed to re-enter the tank, suffering further injuries. The second incident occurred when a machine operator suffered a broken pelvis after being caught between the unguarded moving parts of a metal fabrication machine. Story by Stefanie Valentic from EHSToday.com. A huge construction crane being lowered to safety in a snow squall plummeted onto a Lower Manhattan street on February 5, 2016, killing a Wall Street worker and leaving three people hurt by debris that scattered as the rig's lengthy boom fell, officials said. The mobile crane's boom landed across an intersection, smashed several car roofs and stretched much of a block after the accident at a historic building about 10 blocks north of the World Trade Center. "It felt like a bomb," a woman told CBS New York station WCBS-TV. To see the video of the crane crash and to read more about this CBS/AP online news article please click here. Following a complaint of unsafe conditions at a High & Dry Roofing work site, OSHA inspectors found that employees were working at heights over 20 feet without fall protection and proper ladder safeguards. Inspectors returned two days later and found the same hazards existed. OSHA cited owner Michael Cahoon with ten violations, proposing penalties of $152,460. Violations include setting scaffolding too close to a live electrical line, failing to provide workers with fall protection, hard hats and eye protection, and failing to safeguard workers from contact with operating parts of an air compressor. The company has been placed in OSHA�s Severe Violator Enforcement Program. A new study from the Institute for Work and Health concludes that citations with penalties from inspections reduce workplace injuries. Researchers performed a systematic review to determine the effectiveness of the enforcement of occupational safety and health regulation in creating incentives for firms to focus on safety and health issues. While mixed evidence was found on the effectiveness of the general threat of an inspection, the study found strong evidence that actual citations and penalties reduce the frequency or severity of injuries. Three employees fell 19 feet and were hospitalized when the scaffold platform broke. The incident occurred while the employees performed roofing work on a ladder-jack scaffold. An inspection by OSHA found the spruce plank used as the platform could not support the weight imposed on it by the workers, was not graded for use in a scaffold, and was clearly marked on its invoice as not for scaffold use. OSHA citing the contractor for three willful, one repeat and five serious violations with a total $294,500 in proposed fines. An apprentice ironworker fell more than 30 feet to his death while standing on a steel girder on a building under construction in Kansas City. On the job for only a few weeks, the 22-year-old was not provided fall protection by his employer, Fastract Erectors Inc., a subcontractor on the project. OSHA investigated the fatality and cited the company with seven willful and three serious safety violations. Proposed penalties total $511,000. Following the death of two workers from the collapse of a cell tower they were dismantling, OSHA has cited Wireless Horizon Inc. for two willful and four serious safety violations. The tower technicians, ages 25 and 38, were using a load-lifting gin pole attached to the side of the tower with a wire rope sling. The sling failed, causing the gin pole to fall and bring the tower down with it. Both workers fell to the ground during the collapse. 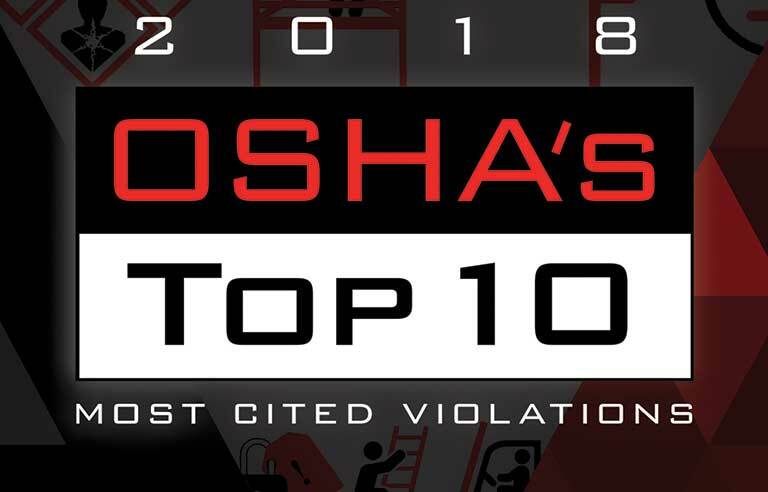 OSHA placed the St. Peters, Missouri-based company in the Severe Violator Enforcement Program following the incident and proposed penalties of $134,400. OSHA has cited JJ Stucco and Stone Inc. for three willful and three repeat safety violations. The inspection was initiated in response to a referral by the Philadelphia Department of Licenses and Inspections due to an imminent threat to worker health and safety at the site. The investigation found workers exposed to fall hazards while applying stucco to the exterior of a residential construction site. Proposed penalties total $235,700. "This employer was placed in OSHA's Severe Violator Enforcement Program after multiple instances of repeated, high-gravity violations," said Nicholas DeJesse, director of OSHA's Philadelphia Area Office. "By refusing to provide the proper fall protection, this company is putting workers' lives at risk. Falls are the leading cause of death in construction. Protecting workers from fall hazards must be a priority." The employer failed to use scaffolding with adequate bracing to prevent tipping or collapse or to provide fall protection for employees working up to a height of 32 feet. Repeat violations were also cited for additional scaffolding hazards, lack of training on fall dangers and failure to develop and implement a hazard communication program.